CDC Reduces Chronic Lyme Numbers – Early Conf. Registration Ending Sun! 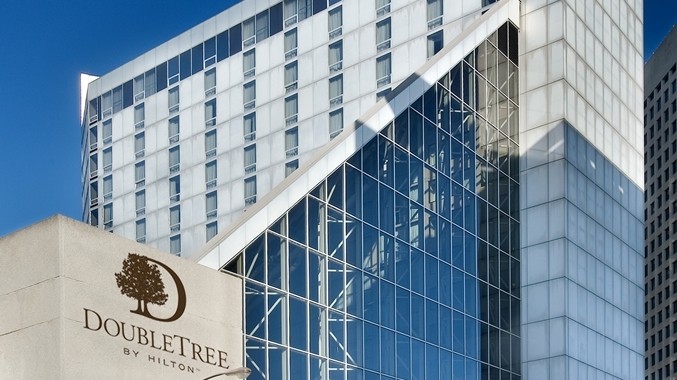 Don’t Delay – Early Registration Ends Sunday 9/11! The conference is designed for doctors and researchers who can receive CMEs for attendance, but the public is also invited to register. An included reception will enable conference attendees to network with the conference faculty. No mention is made by CDC of the many studies which show the figure for chronic Lyme/PTLDS to be much higher, and the Dersch 2015 paper, which is an analysis of dozens of studies showing a resultant 28% with long-term symptoms. No reevaluation information from that Marquez study-a reevaluation they purported to have performed– seems to be provided anywhere, and no peer review on that reevaluation issue appears to have surfaced. A double standard is in play, as the broad-brushed conclusions on the long-term treatment trials for patients, conclusions supported by both CDC and NIH–long term treatment provided no benefit to Lyme patients–have been challenged in a number of peer review articles, which refute those broad brushed conclusions; yet to date, neither CDC nor NIH have changed/softened their position on that issue and continue to support that data on websites while ignoring science which refutes those conclusions. This double standard has enabled the IDSA to continue to select and use the same biased science for the basis of their Lyme treatment guidelines which prevent patients from receiving antibiotic treatment when they remain symptomatic. Many advocates have written to CDC to make it aware of that injustice, but CDC’s stance has not shifted (nor has NIH’s). They do NOT want patients to be treated for more than a few weeks for a severely mentally and physically debilitating disease. That has been a fact for most of my 32 years of involvement as an advocate. They never wanted to acknowledge the numbers, or the spread− none in the South and the Midwest they insisted– using selective science to support those stances. Now the increasing Lyme case numbers which CDC has finally had to acknowledge (300,000 cases annually) and the fact that the tick vectors for Lyme now occur in almost 50% of the counties in the US has presented them with a dilemma. More disease in more places means more chronic patients who are seeking treatment. According to the CDC answer to Ms. Pfeiffer cited in the Post article on the change downward in numbers of PTLDS cases, “this is not a substantive change….The point of the paragraph is simply to make patients aware that PTLDS occurs.” The tens of thousands afflicted with chronic Lyme annually don’t need to be told they have a syndrome, nor do they need to be marginalized more than they already have been for decades. They do not need continuing dogma that initiates more studies designed to repeatedly and unsuccessfully camouflage the truth about Lyme and its persistence, “science” that has sucked hundreds of millions of dollars from government coffers-funds that were allocated by our federal representatives to provide real help for sick people not to erase them from the public consciousness. 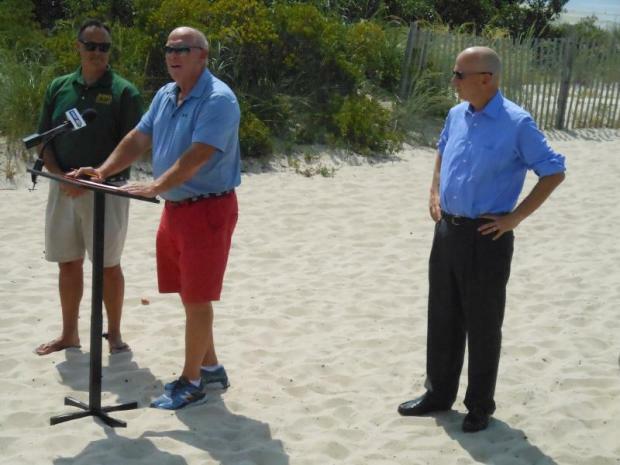 On 8/29/16, Delaware Governor Jack Markell joined Speaker of the House Rep. Pete Schwartzkopf (D-Rehobeth) and Sen. Ernie Lopez (R-Lewes) for the signing of 2 Lyme disease bills. These bills are a direct result from the findings of the June 1, 2015 Lyme Disease Prevention Task Force Report. This Act enforces the task force recommendation of an Integrated Pest Management strategy incorporating acaricide use, biological controls, management of tick-host animals and backyard habitat management. An Act to amend Title 16 of the Delaware code relating to the creation of an oversight board to educate health care professionals about Lyme disease. 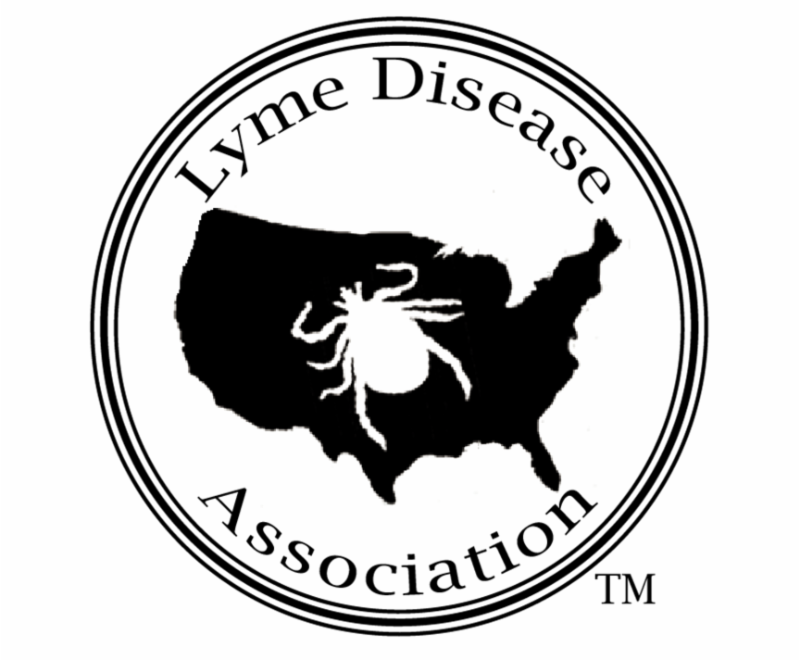 « CDC Reduces Numbers Suffering from Chronic Lyme	» LDA/Columbia Upcoming Lyme Conference – Video Introduces Latest Research!